The “In My Defense” series returns with something to induce maybe a bit of a disagreement between the staff: Which game in the Legend of Zelda series stands out among the rest? Today’s panel hosts Matt, Justin Sharp, J-Money Hinton, and Trevor Gould. Of course, every Zelda game is a winner (except perhaps, those CD-I titles), but maybe, just maybe, one stands above the rest…. The Koopa Kast is PureNintendo’s bi-weekly podcast that takes place at 8:30PM EST, and features a rotating cast of PureNintendo staff members. Questions for the Kast? 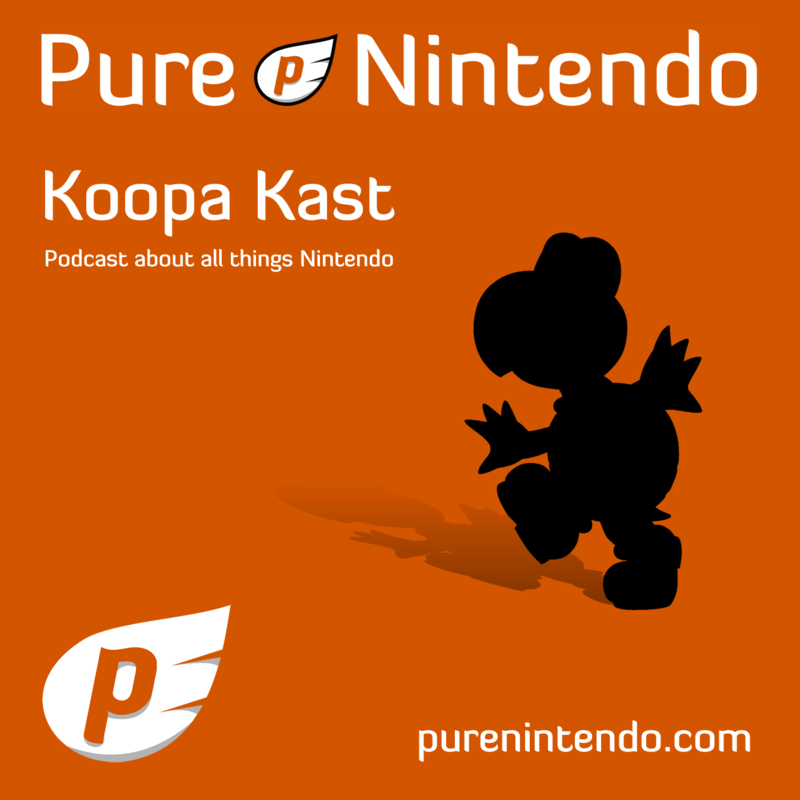 Just e-mail podcast@purenintendo.com, leave a comment below, or you can even send questions through @Purely_Matt’s twitter account using the hastag #KoopaKast.